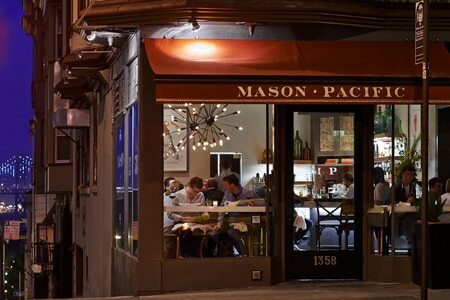 Every summer, San Francisco comes alive with culinary possibilities, both new and old. There are the neighborhood standbys, of course, but the refreshing summer season tends to call for something a bit more exciting. So dive into Eastern European fare deep in the Mission, carouse over bay views and New Orleans-themed plates from a Slanted Door alum, then make your way to Berkeley for some of the city’s best regional Mexican fare. Summer is here. Presented in alphabetical order, these are GAYOT’s 25 best restaurants in San Francisco to eat at, right now. Lewis Rossman, the executive chef of Sam’s Chowder House in Half Moon Bay, gave viewers an inside view of his lobster roll and demonstrated a rock cod recipe on Tasteable: California, a new TV series in which chefs at noted Golden State restaurants show off some of their best-selling dishes.